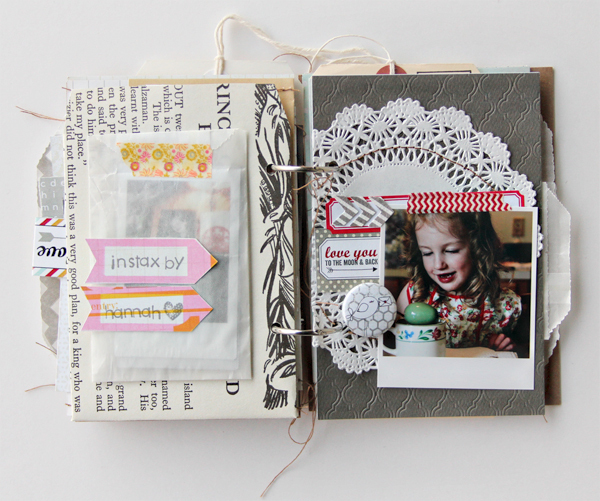 I just love this mini art journal kit Eve has put together for all of the loves in your life. I decided to make mine about a bunch of people and things that make me happy right now. 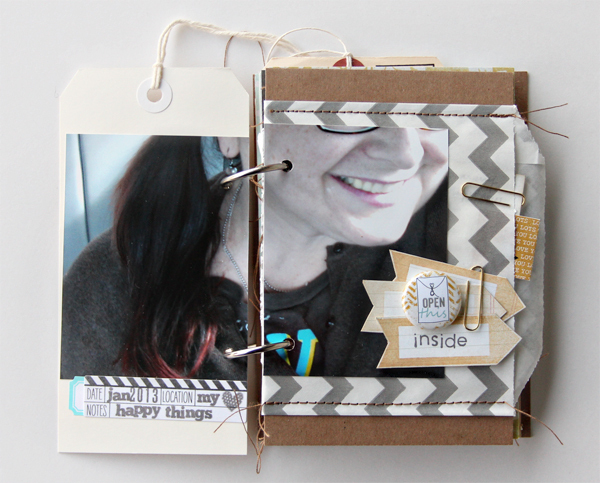 My favorite things about this mini are all of the pages Eve sewed for us. 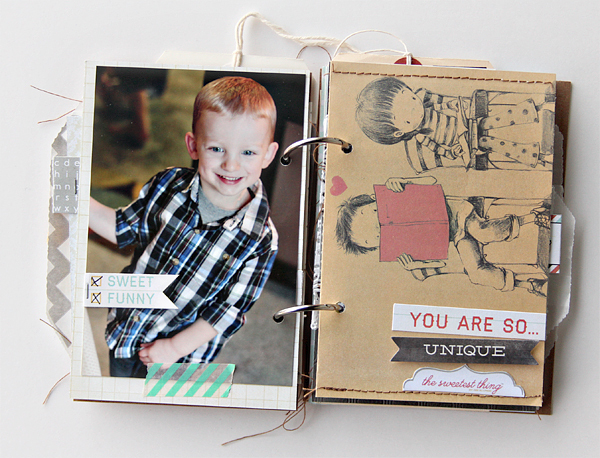 The pages with the sewing are so cool! Love them! 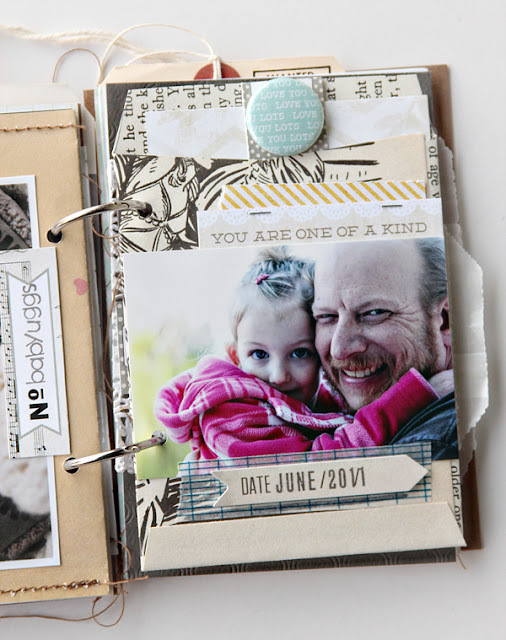 It made it easy to just add photos and stamping and journaling to make the pages even prettier than they started. 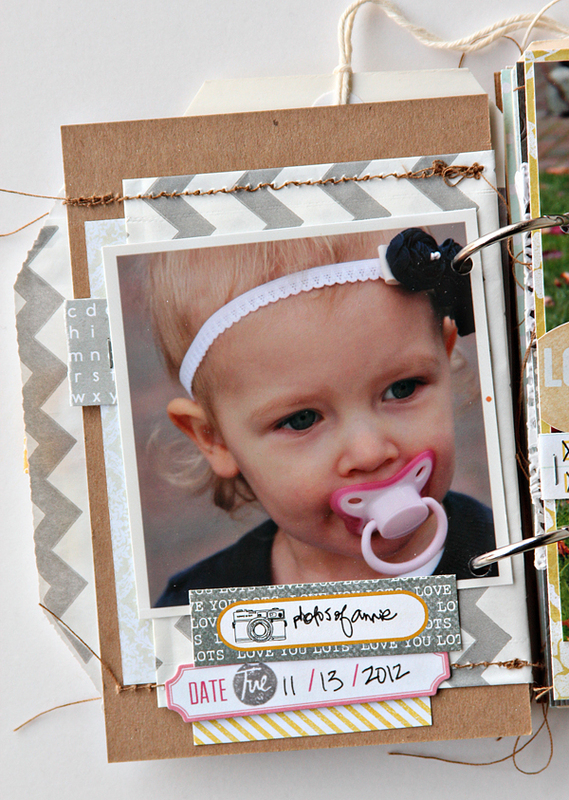 Outside of the kit, I used ink, embossing powder, a couple paper clips, a journaling pen, Tim Holtz's Tiny Attacher and alpha stamps. Cover embossed and stamped in gold. 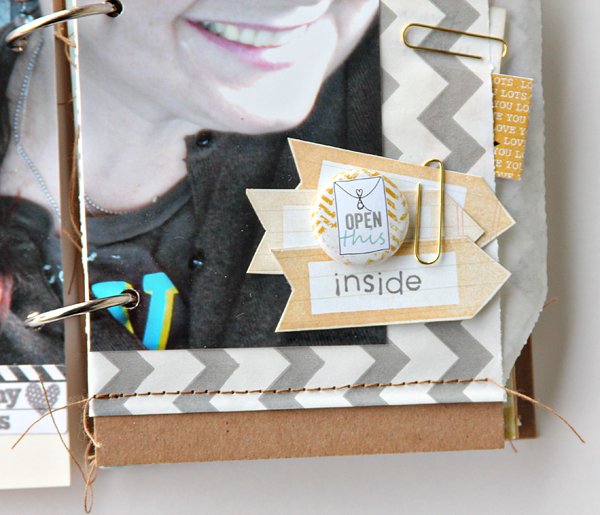 I added stamps and gold paper clips here. All kit only and added ink and journaling pen. 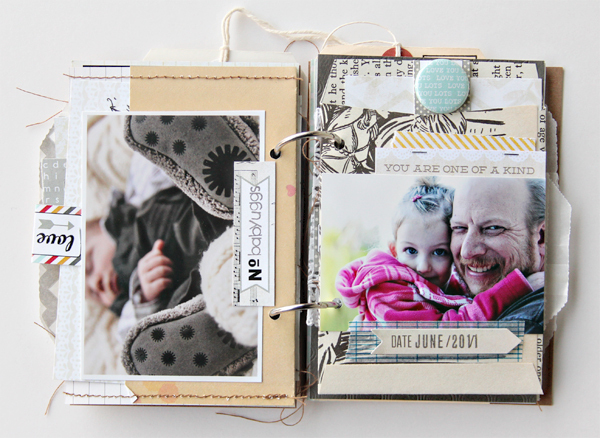 Journal card tucked behind the photo. All kit only. I used the tape off of the stamp baggie and cut "the sweetest thing" off the label sticker packaging. Added alpha stamps and mini staples. Journal card in the pocket. 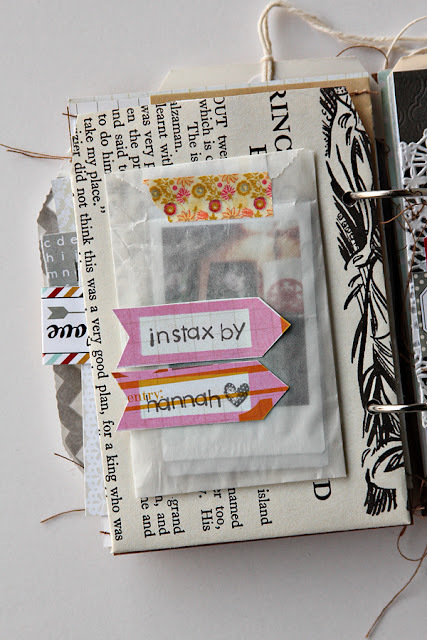 The baggie had one of the stamps in it and I added stamping ink and mini alpha stamps. I punched the chevron arrows from one of the patterned paper pages. 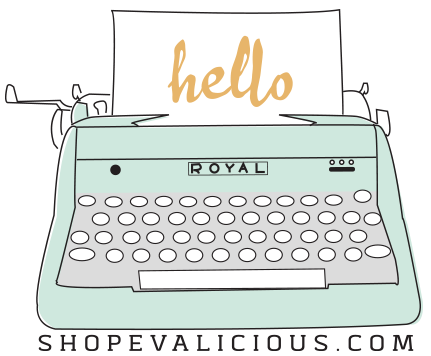 And, after all of this, I have lots more pages to make my mini even thicker! This kit is a must have for Valentine's Day! 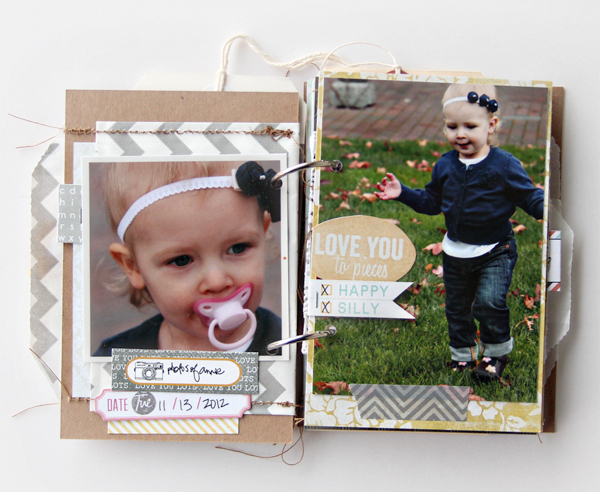 Make a mini to show your loved ones how much you really love them! Beautiful mini full of inspiration!! I love how you repurpose your packaging!!! this is gorgeous!! 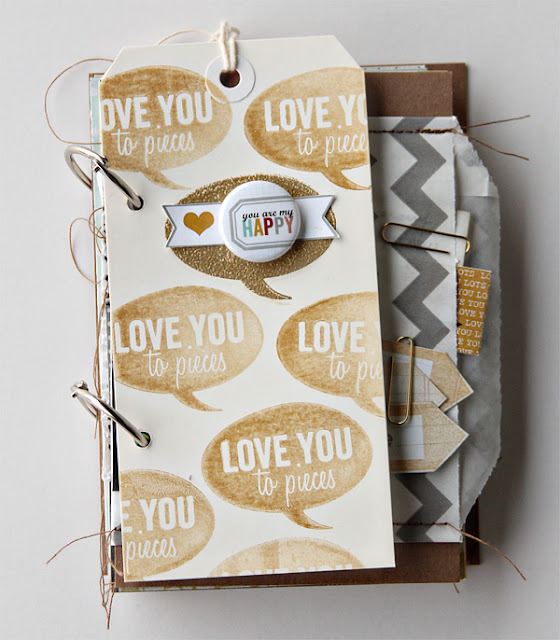 love the gold ink stamp image! I love it!! 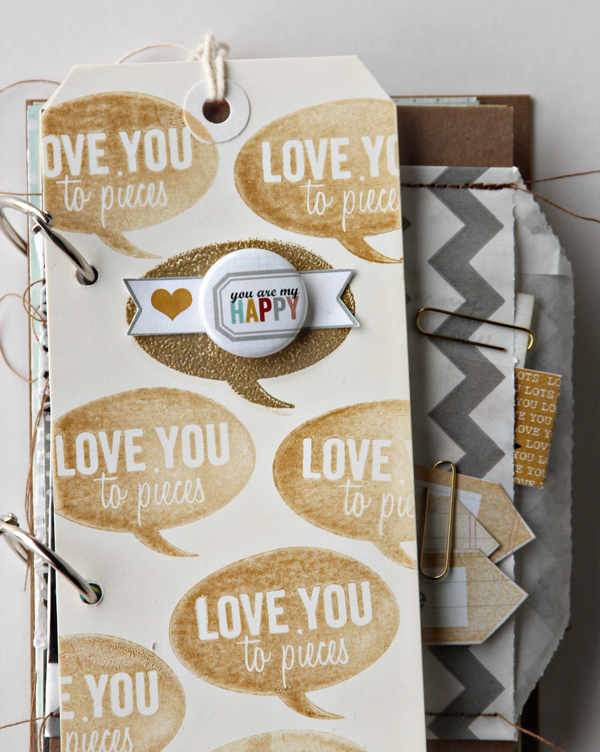 And the gold embossing with stamps is just WOW! !